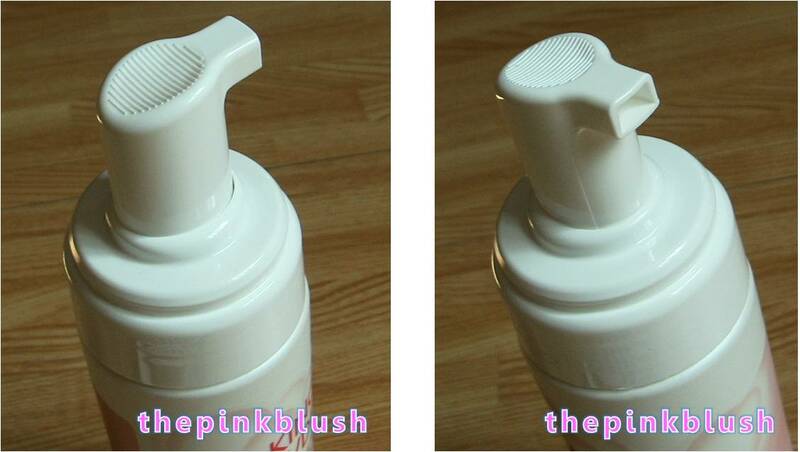 Seeing the actual product inside, it is just like the usual regular liquid cleansing soap. But, when you use the spray pump, the magic comes in. The usual regular liquid cleansing soap becomes a very foamy cleansing soap. This is a really unique product for me. I haven’t tried this kind of cleansing foam before. I like that it has a fresh citrus scent just like the Etude House Happy Essential Foam Vitamin C. I get two pumps of this to wash my face. So, does it clean well? Yes, it does. Although, I would need to wash twice in order for me to get a satisfying clean feel on my skin. Nevertheless, my skin feels amazingly soft and smooth afterwards. This set is originally priced at Php498. However, I got this at a lower price of only Php398.40 when Etude House had their Etude House Hello New Year Sale! wherein they had a 20% discount on all of their products. Skin feels amazingly soft and smooth. I need to wash twice to get a satisfying clean feel on my skin. Kindly refer to this link for the different store outlets of Etude House nationwide.